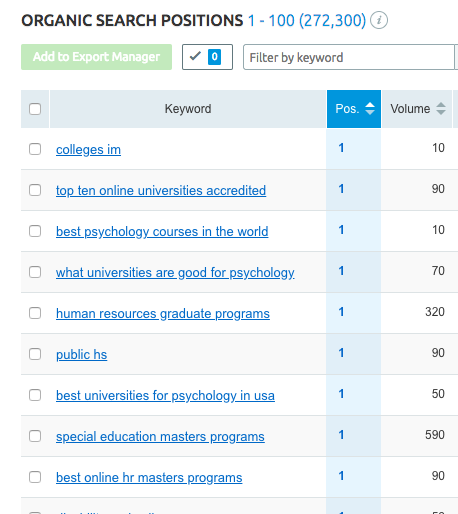 Search engine optimization (SEO) is crucial to the success of higher education programs and enrollments, but it is one of the most overlooked portions of an effective marketing ecosystem. 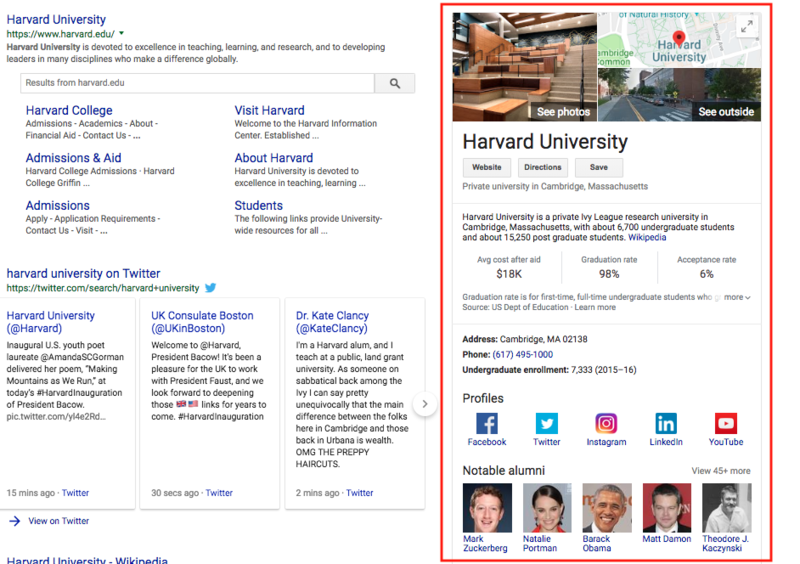 Increasingly, students are searching for specific schools or programs online, and you need to make sure that you’re showing up in search results. In fact, according to Tsunela, “67% of internet users use search engines as their first source of information for higher education institutions”. 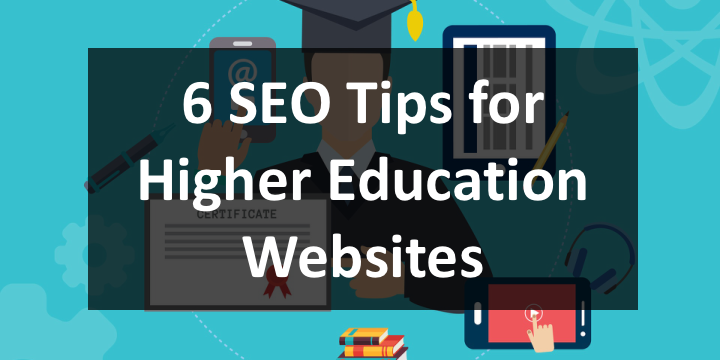 SEO helps to increase the visibility of your college or university’s website, boosts organic search traffic, enhances user experience, and, ultimately, drives inquiries and enrollments. Fortunately, SEO is not black magic, and you can take a very strategic approach to driving results. Follow these 6 tips to ensure that your website is performing optimally in search. First thing’s first, audit your website. Getting the lay of the land can help set the stage for digital marketing success. The purpose of a website audit is to identify issues that may inhibit users and search engines from properly using or indexing your site. We recommend running a crawl of your school’s website, using a tool like Screaming Frog. Once you’ve identified your website’s issues, we recommend putting together a prioritized list of action items, with timelines, to fix these issues. Site and page speed are a confirmed search engine ranking factor for both desktop and mobile sites. Slow site/page speed can decrease customer satisfaction and research has shown that an improvement in site speed can increase conversions. 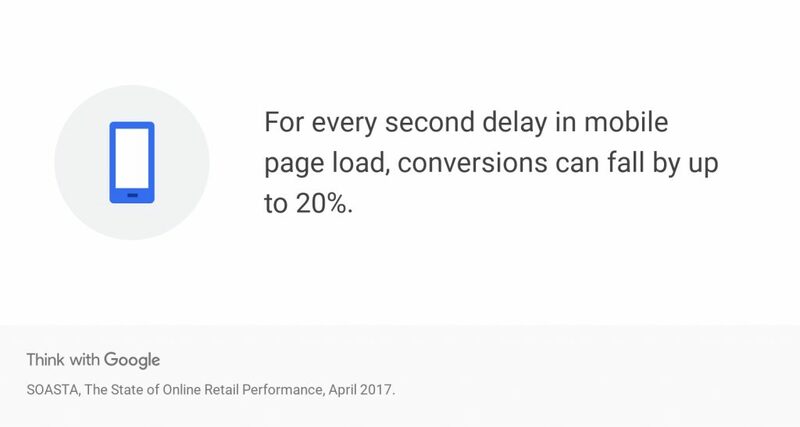 In addition, slow page/site speed means that search engines won’t be able to crawl as many pages, and this could ultimately have a negative impact on rankings and traffic. Do you know what your site is currently ranking for? Do you know which keywords actually refer the most traffic to your website? Do you know what information your prospects are looking for? If your answer to any/all of these is no, then it’s time to dig in to analytics and find the answers. The ability to align with what users are looking for, and deliver it to them in a clear, concise way, is at the core of any successful website. 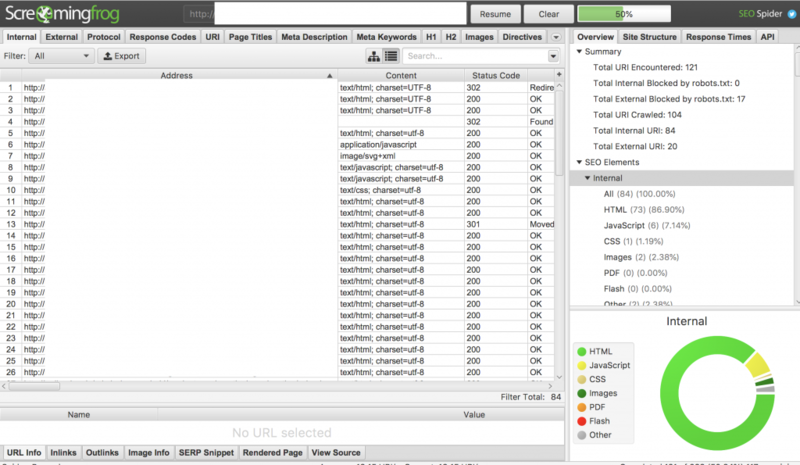 To find out what your site is currently ranking for, we recommend using a tool like SEMRush. To find out which keywords are actually referring traffic, look in your Search Console account. By finding out the answers to these questions, you’ll be able to better understand what your prospects are looking for, and determine if you’re providing it in an accessible manner. School websites tend to be large, and spread out, making it difficult for prospective students and search engines to find information. Internal links act as a roadmap for search engines crawling the site, help users navigate, and can bubble up content that is hidden below the surface. They can also help establish an information hierarchy. It’s because of this that you need an internal linking strategy across your website. 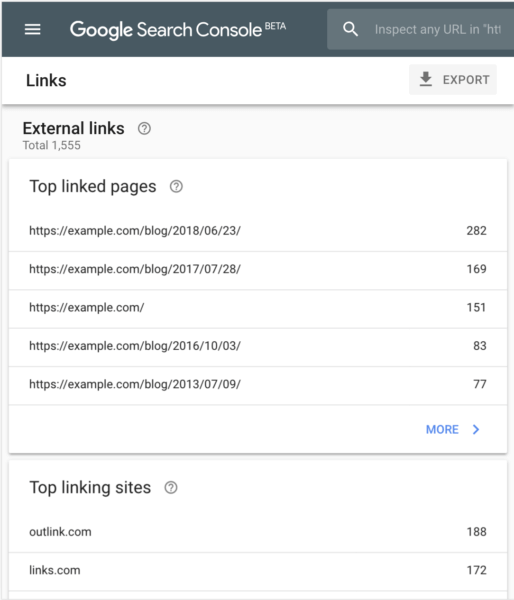 I recommend reviewing the Links report in Search Console to determine if content if there is a good structure in place. Local SEO provides prospects with crucial information, like contact information, and statistics, when they’re searching for your, or a similar institution. It also helps schools stand out in search results, drives additional traffic to the site, and captures more leads. Start by claiming your Google My Business profile(s) for your school or university. Ensure that contact information is fully filled out, school statistics, such as tuition, is up to date, and that you have included images of the school. Doing all of the above is great, but how are we going to measure the impact? One of the items that’s last on many marketing lists is Google Analytics (or whichever analytics platform you use). You need to be able to rely on your data to make key decisions. Once you’ve identified your issues, we recommend visiting Google Analytics’ support section to determine how to correct these issues. We hope these tips were useful. While these are just a few search engine optimization tips to get you started, there is a whole world of more advanced tactics we use here at Eduvantis aimed at optimizing your SEO, in service of generating leads, and driving prospective students to your website with a strong ROI. If you have any questions, or comments, please email me at phoebe@eduvantis.com. How Does Your Business School Change?